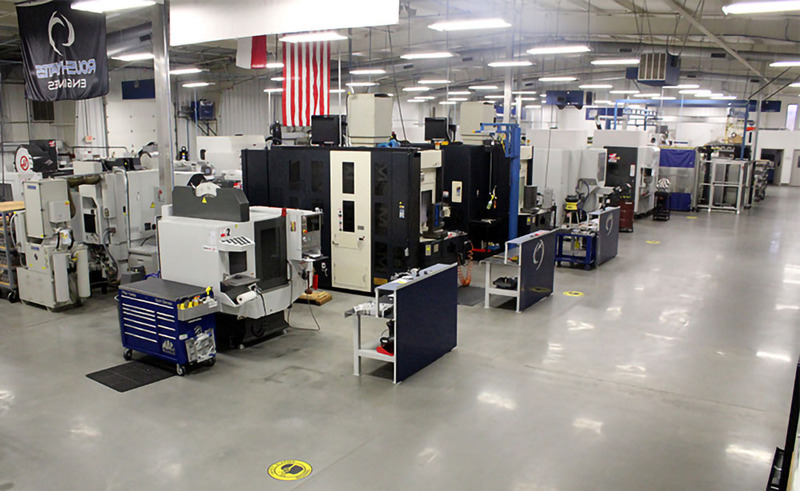 MOORESVILLE, NC – May 11, 2018 – Roush Yates Manufacturing Solutions, a division of Roush Yates Engines is pleased to announce the achievement of ISO 9001: AS9100 Rev D certification. 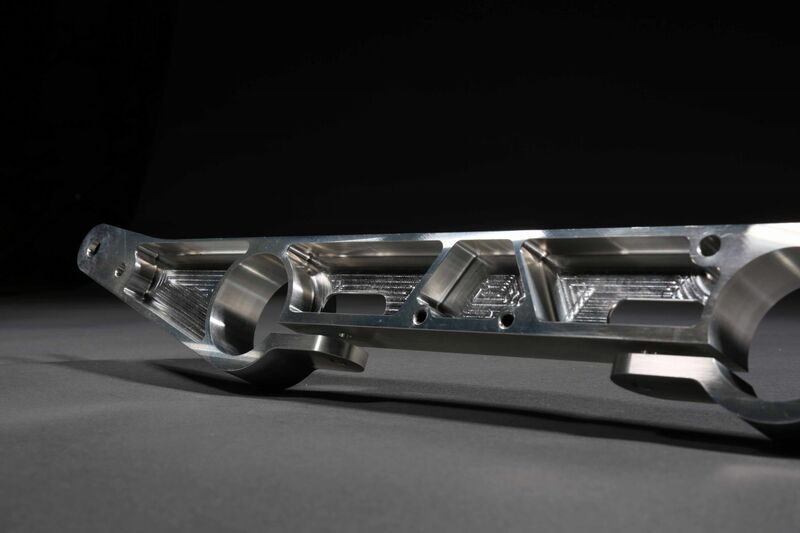 The internationally recognized AS9100 Rev D Quality Management System standard enlarges the requirements of ISO 9001 to meet the rigorous demands of the automotive, aerospace, aviation and defense industries. 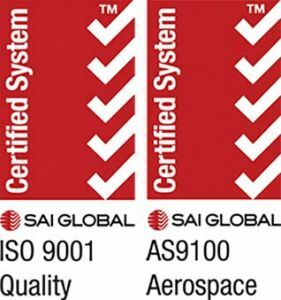 AS9100 is the principal certification of the aerospace industry. Roush Yates Manufacturing Solutions initially achieved its AS9100 certification in 2016. This year, our team at RYMS has once again met the challenge of the rigorous AS9100 requirements and obtained Rev D certification. 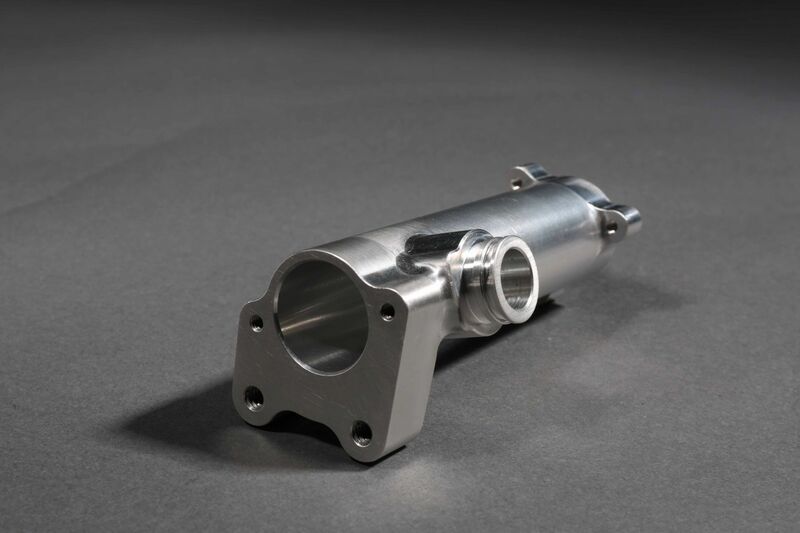 This standard is one to which world-class suppliers are measured and recognizes RYMS as a compliant, reliable and preferred machining supplier. This certification reflects Roush Yates Manufacturing Solutions commitment to exceeding customer’s expectations and increasingly stringent requirements in the aerospace and defense industries. 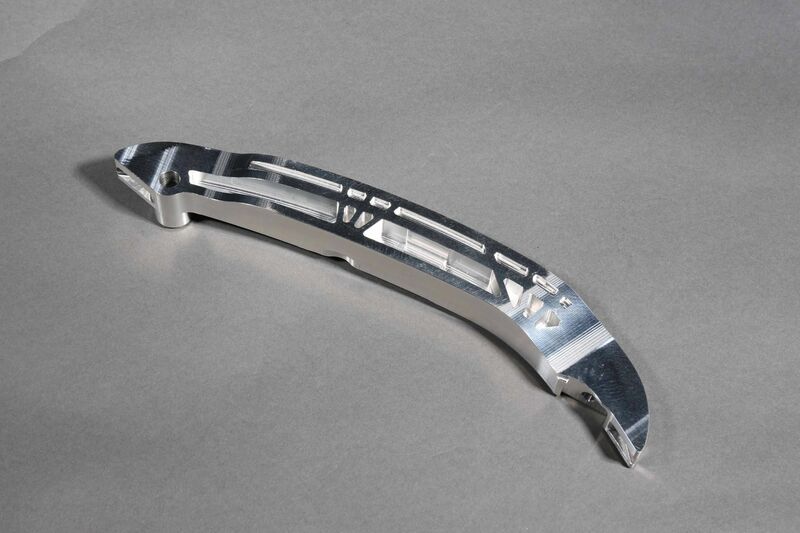 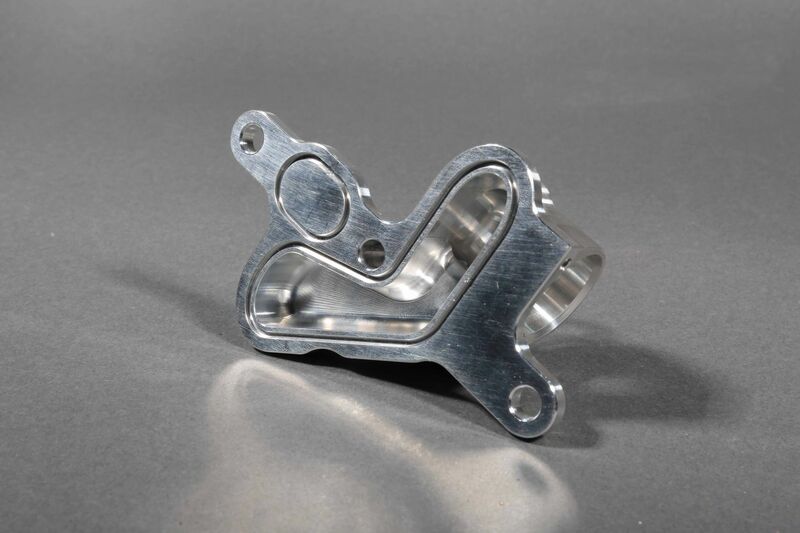 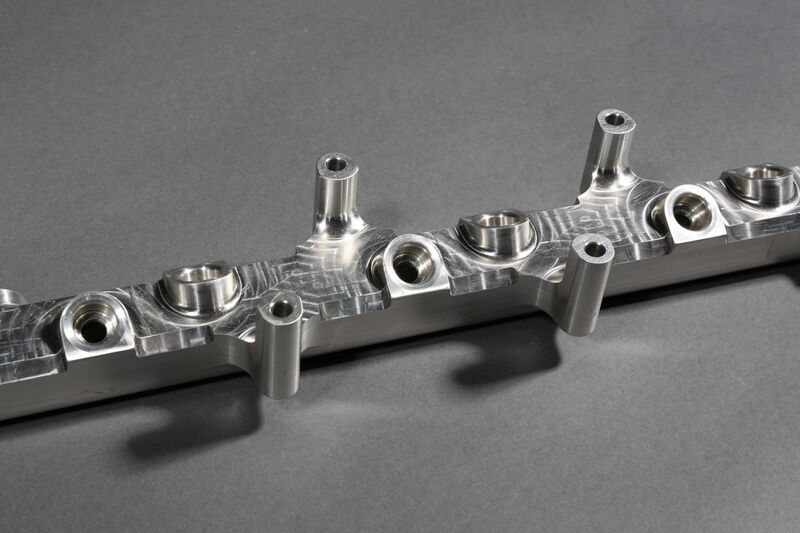 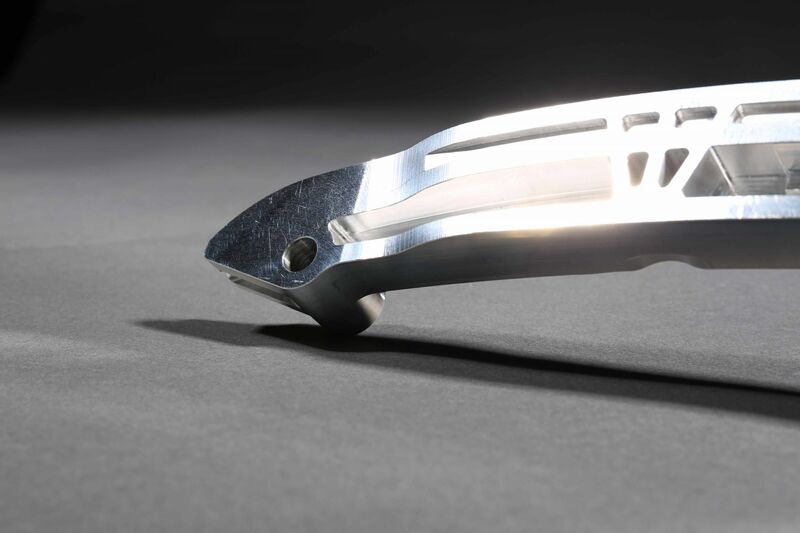 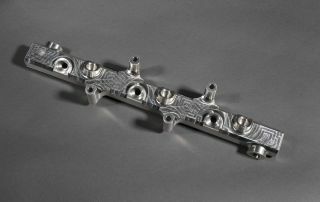 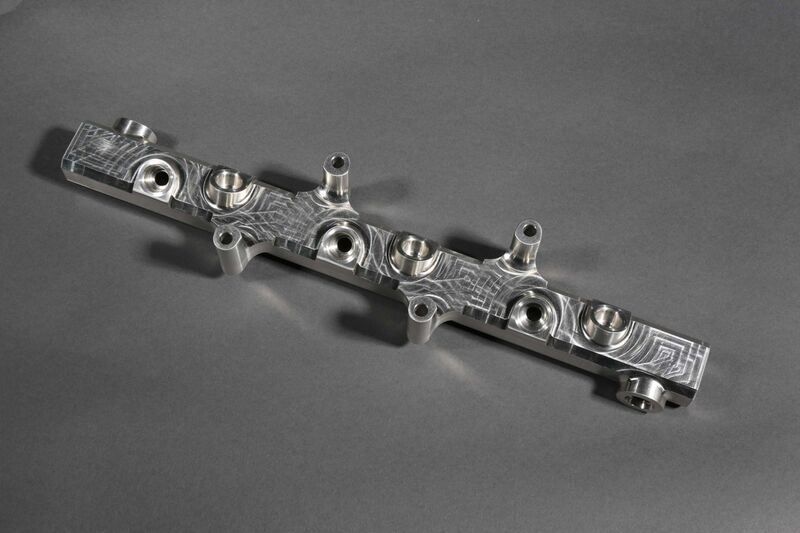 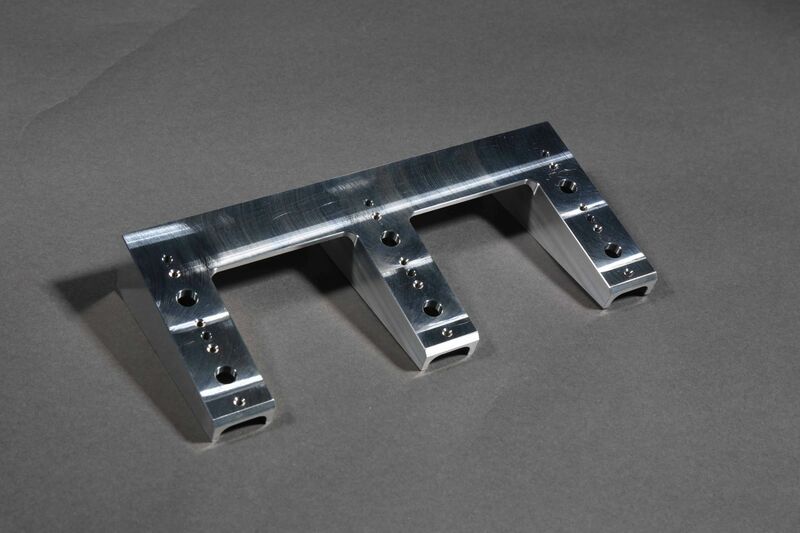 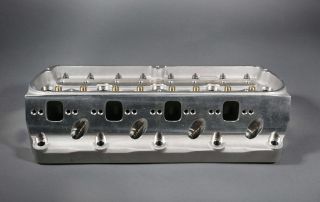 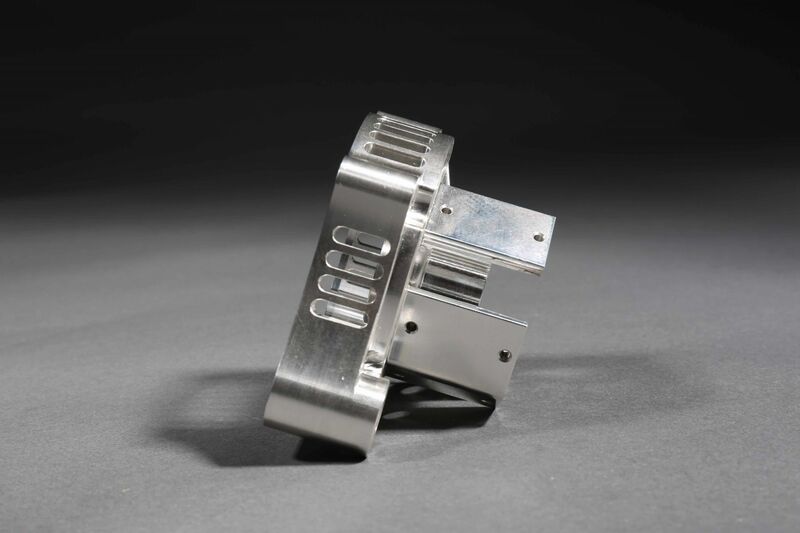 We produce machined parts for the automotive, aerospace, military and industrial industries. 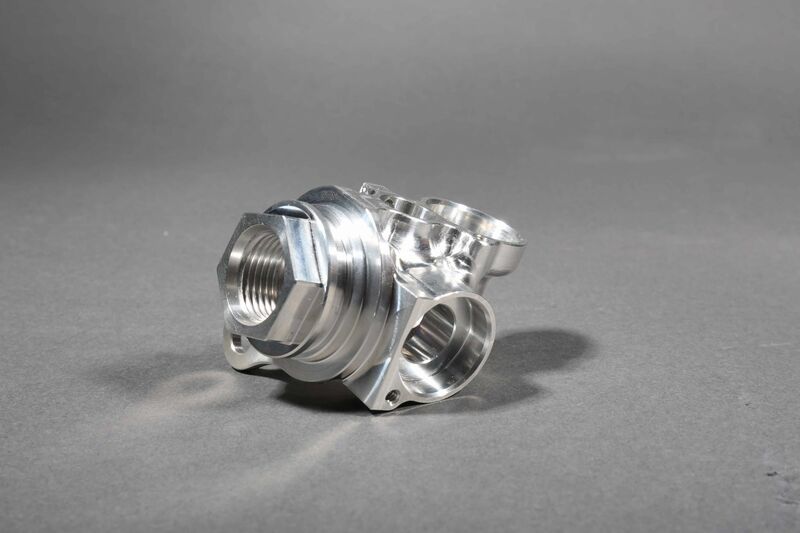 Our manufacturing and quality management systems are dedicated to exceeding our customer’s expectations through the continuous improvement of our processes, procedures, and use of state-of-the-art technologies. 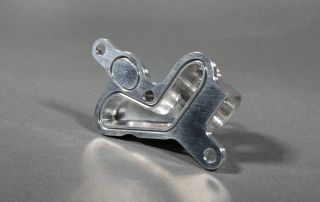 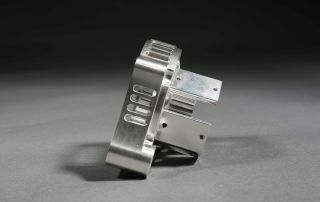 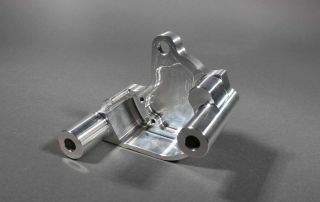 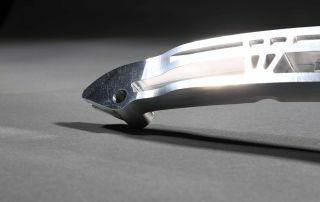 We pride ourselves on our CNC machining capabilities and design-and-build and build-to-print services. 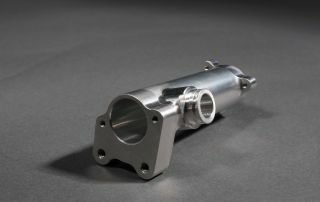 We deliver exactly what our customers order. 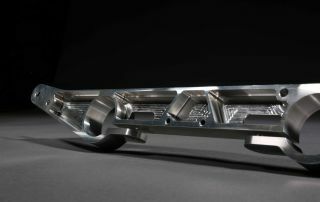 For more information, visit Roush Yates on SourceHorizon.com or Request a Quote.